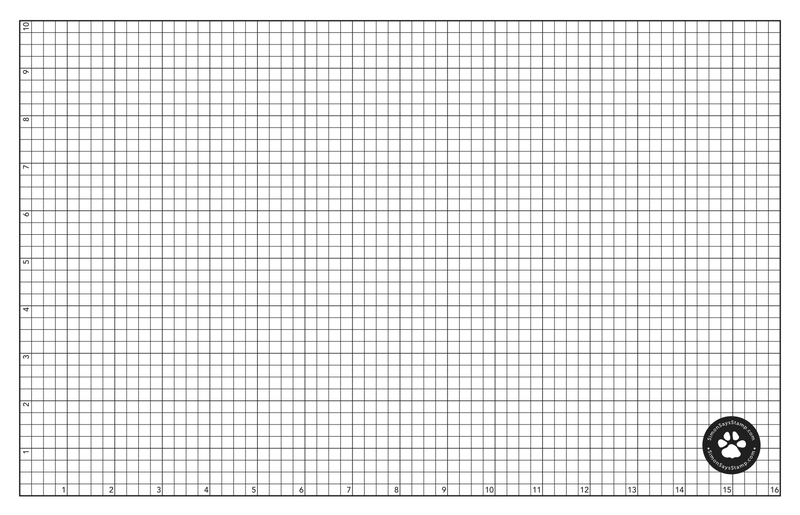 Well it's Monday, and so it begins again. But if you're super lucky you got an extended weekend with it being Columbus day. I shared this card originally over on the Spellbinders blog and wanted to share it here because the videos are different. Yep the video for Spellbinders is strictly instructional. If you would like to see the instructional video for just the technique you can check it out on the Spellbinders Blog. 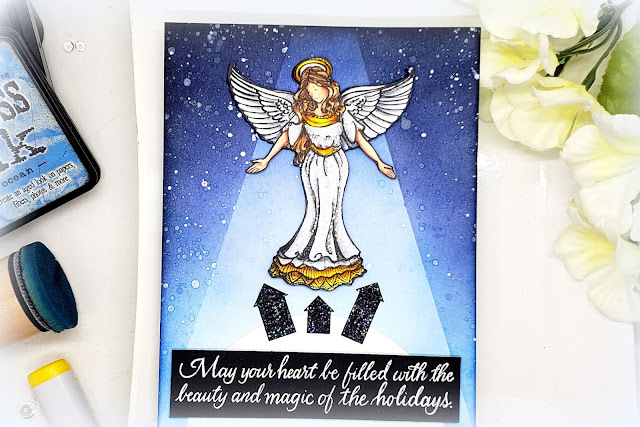 I really wanted to highlight this gorgeous angel from the Zenspired holiday collection. 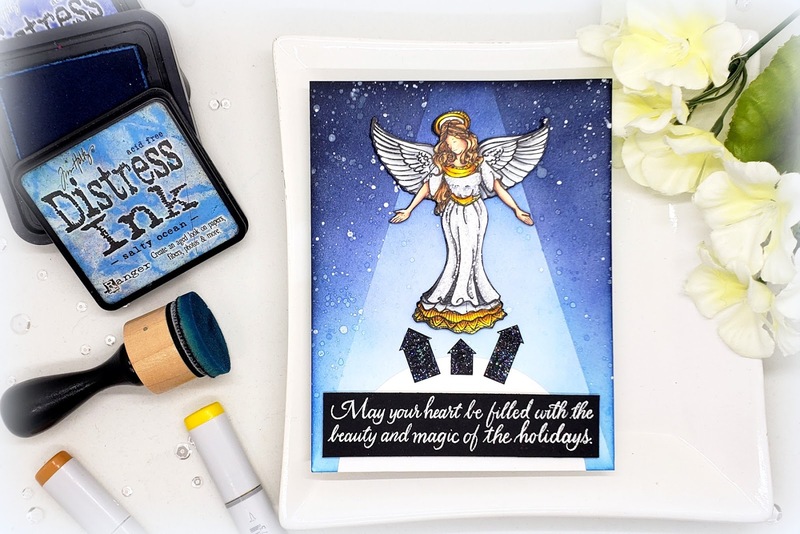 I saw an old vintage card where there was an gel watching over houses from heaven and that's what inspired the card. First of all. Yes, they are houses. Everyone on Youtube was like what's up with the arrows? It never looked like that to me. Now I can't un-see it. 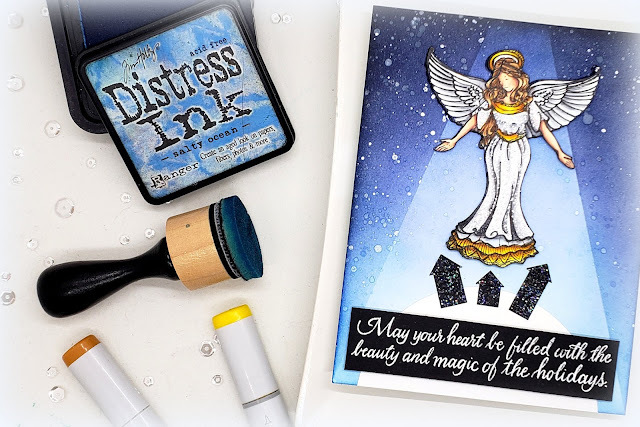 I laid down a light layer of distress ink and then stamped my angel so I would know where to place the spotlight mask. 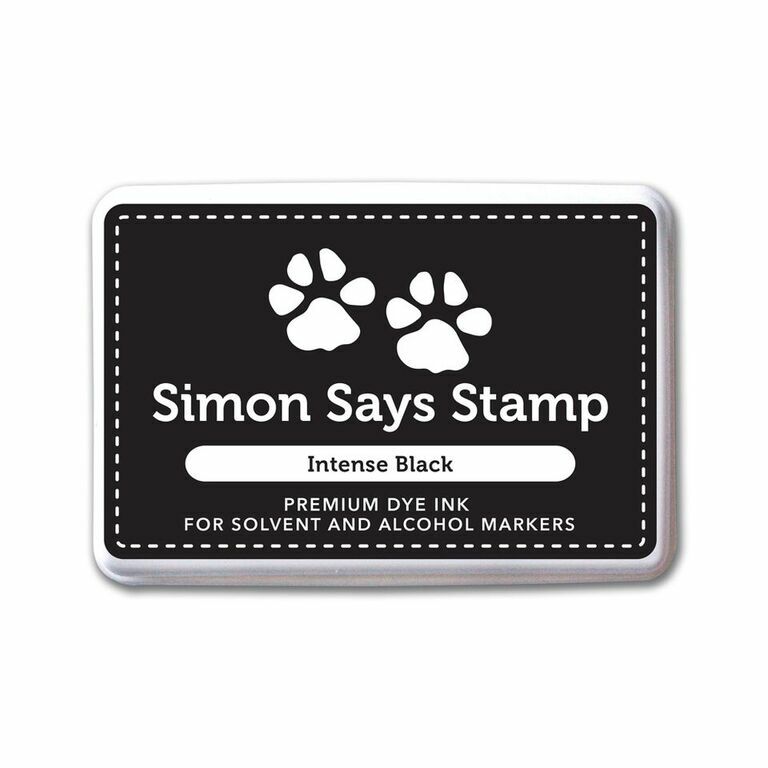 I laid down a triangle of masking tape and then applied the same distress ink colors over top. A few spatters of shimmer spray and paint created my stars. You can see the entire card and here about how not classy I am in the video below. Other than the new found arrow perspective I liked the way the card came out. 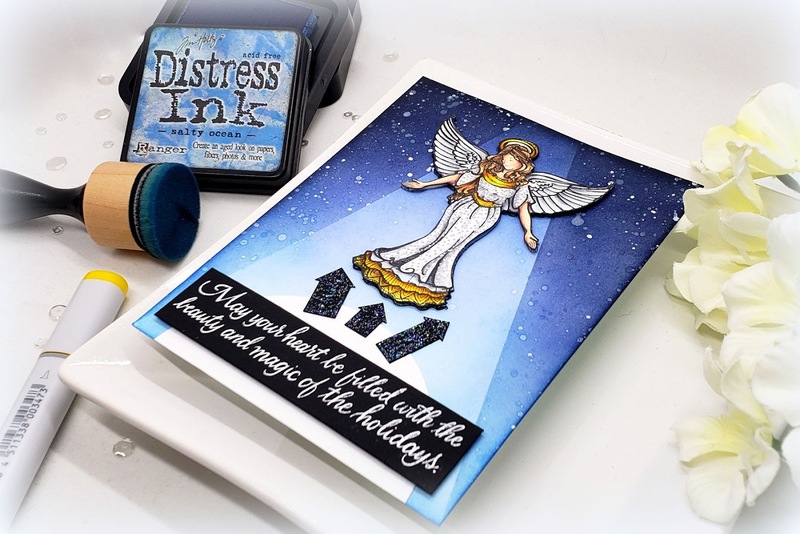 I think the spotlight technique really makes the angel the focal point of the card. Gorgeous card Kelly and I love the way you showed me how to make a spotlight on a easy way. Awesome!! Love your story, especially when you said not to compare "todays Tina with yesterdays Kelly" but only compare "todays Tina with yesterdays Tina" You are so right on this and I hope that a lot of people not only listen to this story but also learn from it. The rest of the story was also great but the first part dit go right to my heart. Thank you for thinking of other people, you are a great person Kelly Latevola and I am so glad I follow your posts. Hey Kelly, I just have to let you know that I love your stories, and that you and I are so alike! I have to talk and tell my story’s while I tape my YouTube video’s, Whether I am talking about our miniature daschound and the fact that he is a serial killer, or my children will not move out of my house, and the ways that I am going to get them to move out, I love your stories, so keep them up! By the way, I also hate fancy restaurants! Unless I can wear jeans, and flip flops, I want no part of it! If you want to check out my you tube it is just under Karen Driscoll! Lovey card kelly, love watching your demonstrations and also love story time so don't stop!